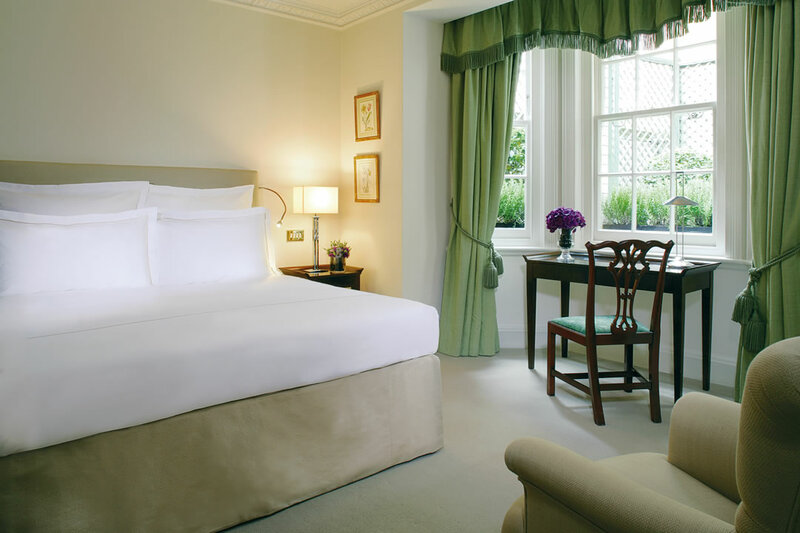 Located in the prestigious St James’s district, adjacent to Hyde Park and within walking distance of designer boutiques and gourmet restaurants, Dukes London promises an exclusive stay at the heart of London. 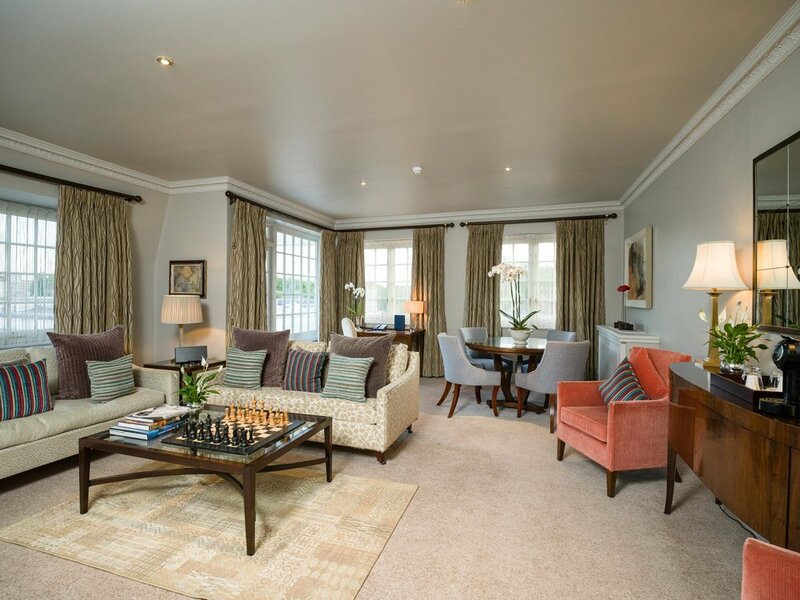 Sitting harmoniously amidst the sophisticated Georgian townhouses of Mayfair, an area that has been the retreat of writers, musicians, politicians and royalty since the 16th century, Dukes London offers a combination of traditional British charm with modern luxury. Accommodation is split between classic rooms and elegant suites, each with flat screen TVs, large writing desks, coffee machines and marble ensuite bathrooms. 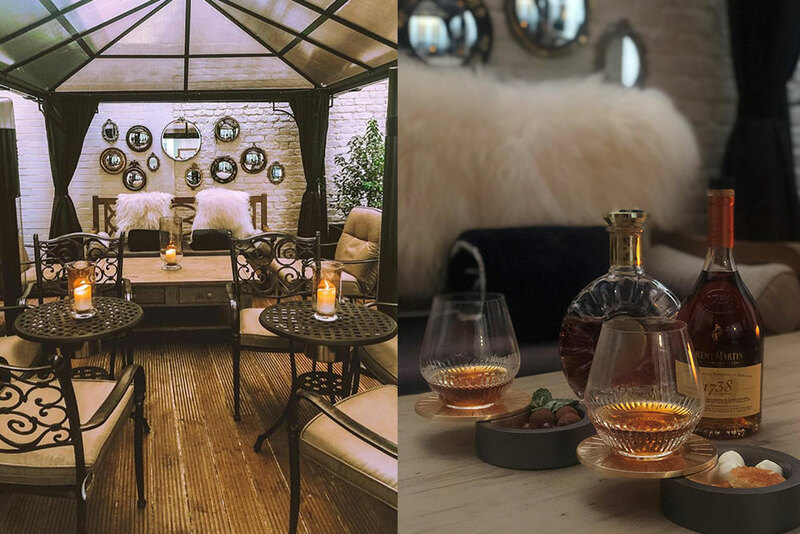 When not in your room you can relax in the legendary DUKES Bar, indulge in gastronomic delights at the restaurant or let off some steam in the hotel’s private Health Club. Another reason to stay at Dukes London during your luxury, tailor-made holiday to the UK is its proximity to the city’s top attractions. Stepping out of the hotel you’ll find yourself within walking distance of Buckingham Palace, Big Ben and the London Eye. You can also enjoy strolls in the huge Hyde Park which is home to the Diana Memorial Foundation and Serpentine Lake.